The nose is quite gentle and very fragrant. 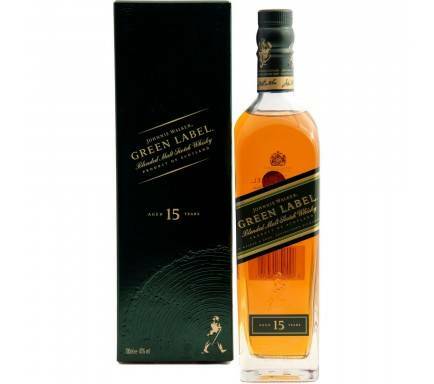 Notes of waxy manuka honey, hints of malty barley and roots with a touch of stemmy cut hay. 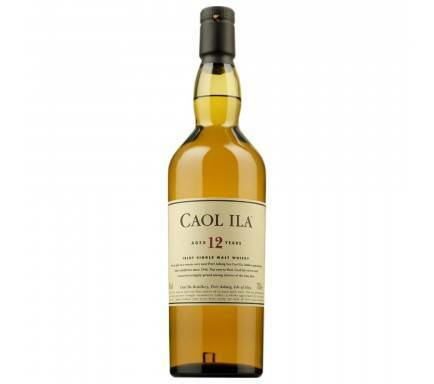 There is a very supple, chewy peat lying quietly in the background. 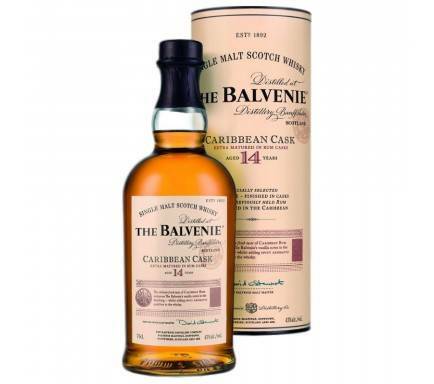 The palate is quite full with notes of heather roots and damp earth, notes of honeyed sweetness with Jamaica ginger cake, a touch of rum with malty peat. 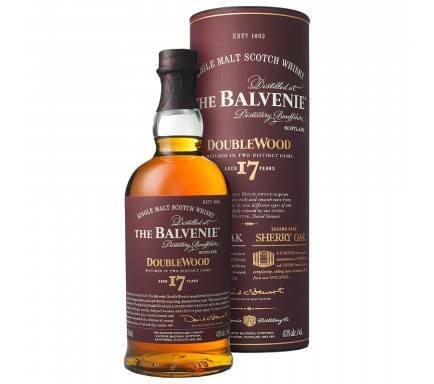 The finish is quite long with winter spice and crystallized stem ginger with cereal notes. 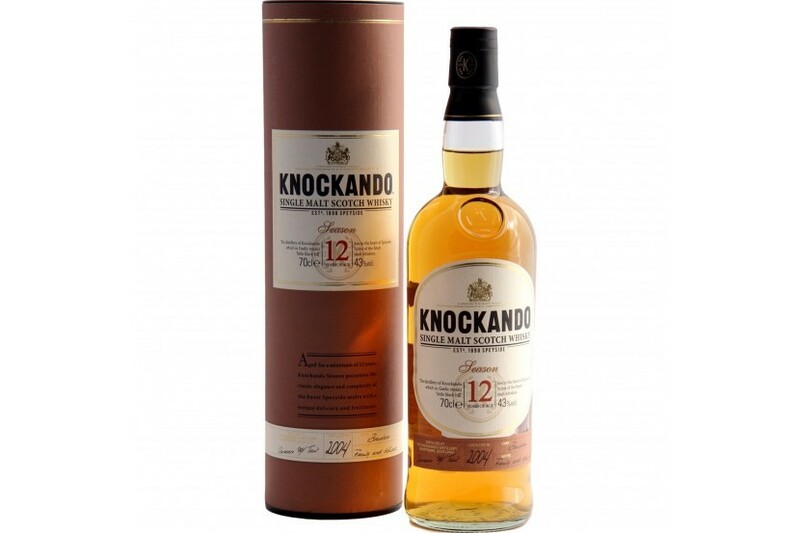 Knockando 12 Year Old is best served in a traditional whisky glass with water and one or two ice cubes. 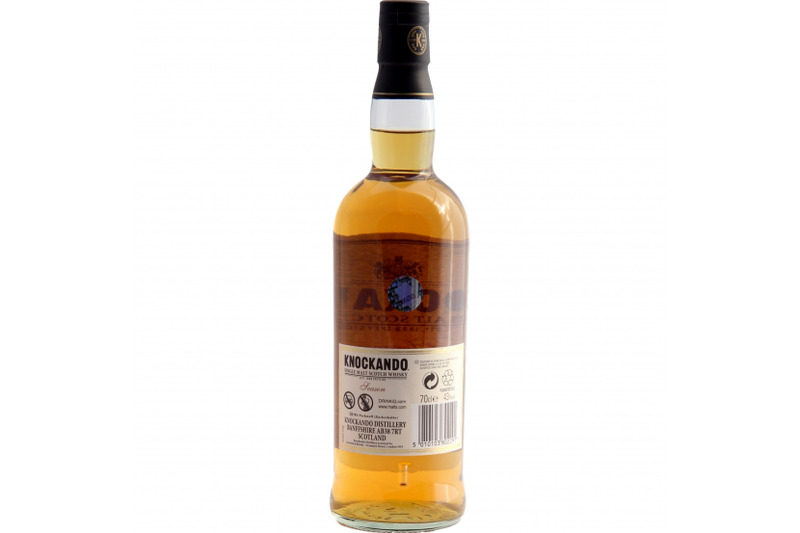 Lightly smoky, nutty whiskies like Knockando find the savoury notes in vegetarian dishes such as tapenade or vegetarian haggis.